The certificate furnished could not be verified from the issuing authority as there was no record available in that office for the year 1989 when it was issued. The accused inspector has been charged with cheating and forgery. New Delhi: The Delhi Police has registered an FIR against a Station House Officer (SHO) for allegedly presenting a fake schedule caste (SC) certificate to get a job in the department. 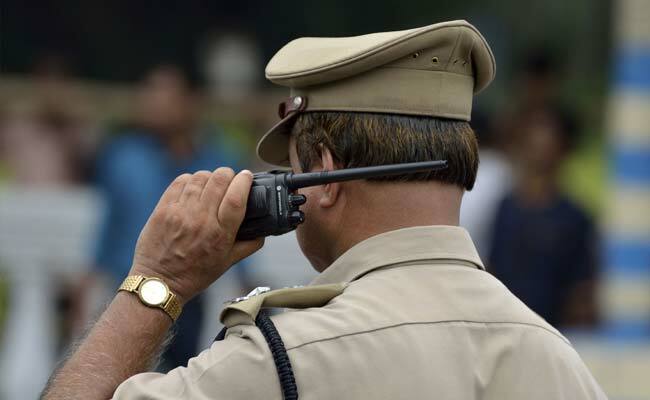 The accused inspector, Devender Kumar Khari, a SHO at the Kashmere Gate Police Station has been charged with cheating and forgery by falsely projecting himself as a SC candidate and securing job as a sub-inspector in the Delhi Police in December 1992, a police statement said. The case was registered in October 2014 at the Crime Branch on a complaint by Sindhu Pillai, it said, adding that the case has been forwarded to the DCP (Vigilance) for investigation. The statement said that according to internal bio-data Khari had allegedly procured the SC certificate for the 'Jatav' caste from a tehsildar in Uttar Pradesh's Bulandshahr. The certificate furnished could not be verified from the issuing authority as there was no record available in that office for the year 1989 when it was issued, the statement said. Mangat Singh, Mr Khari's father has categorically stated that he is a Gujjar by caste, it said. The FIR was registered after the approval by Commissioner of the Delhi Police.